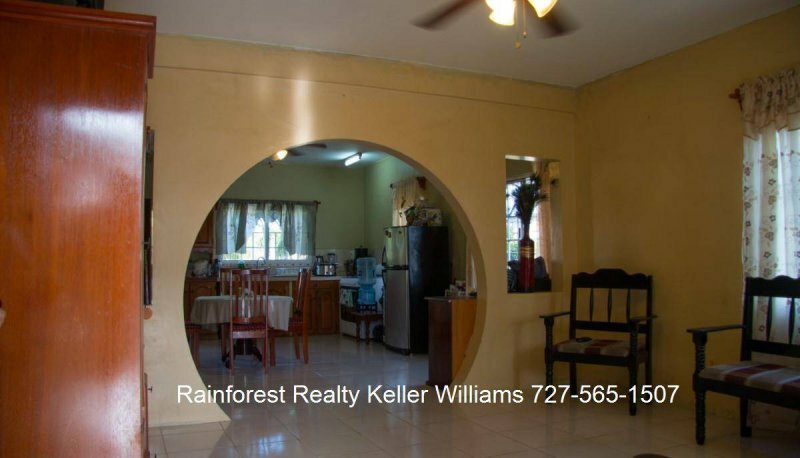 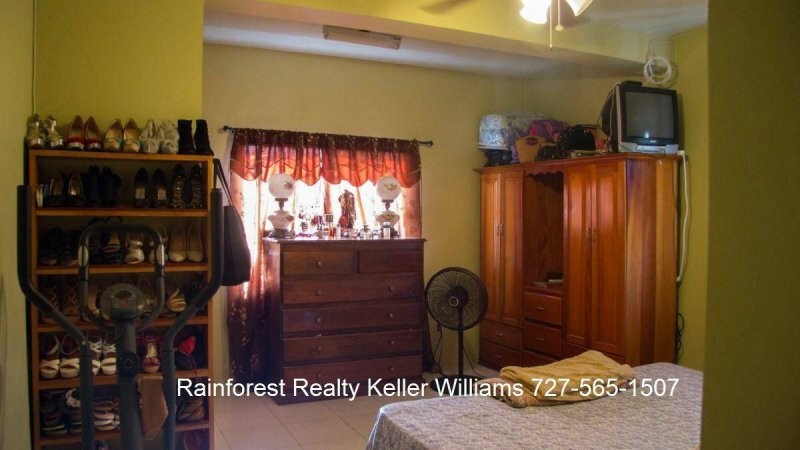 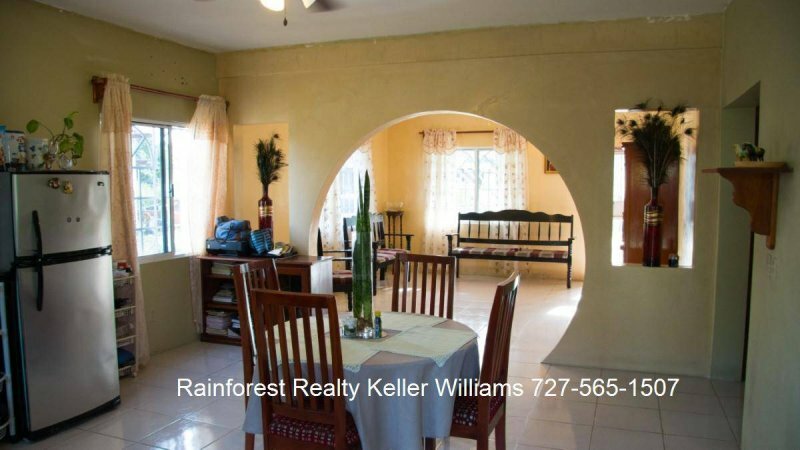 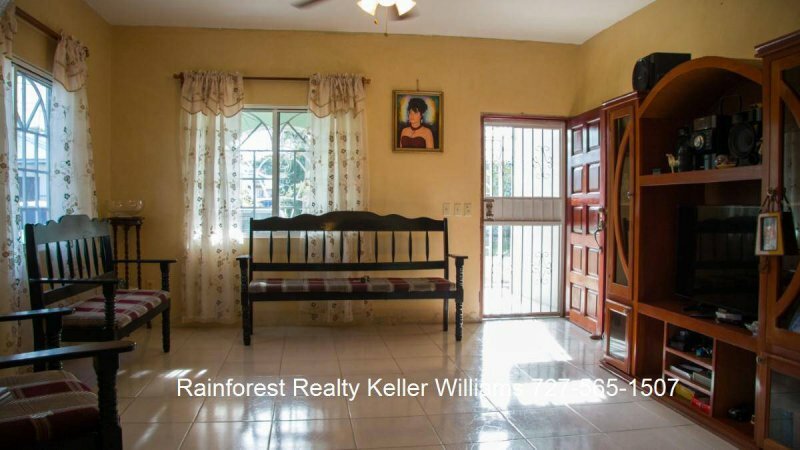 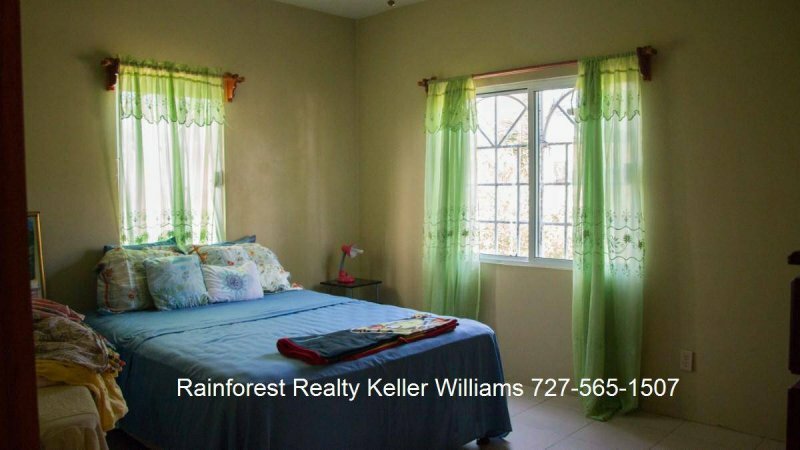 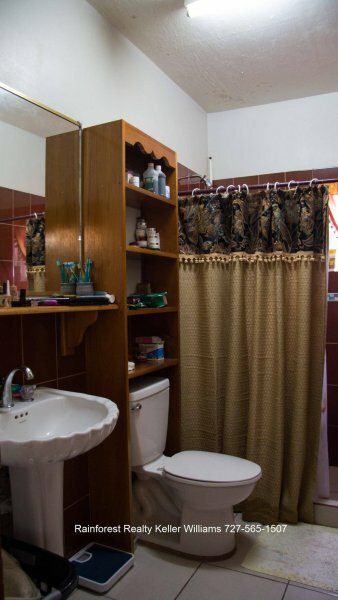 Beautiful concrete 2 bedroom, 2 bathroom home in a residential area on Oscar Sabido Street in San Ignacio, Cayo, Belize. 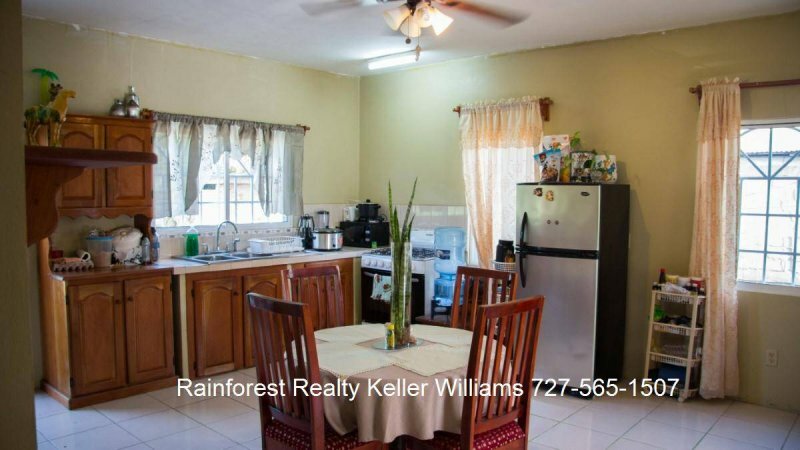 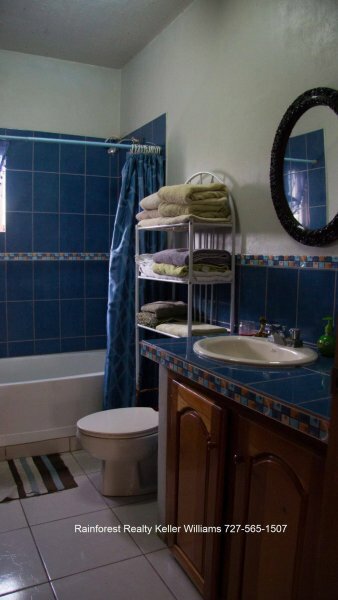 Only 5 minutes from Downtown San Ignacio. 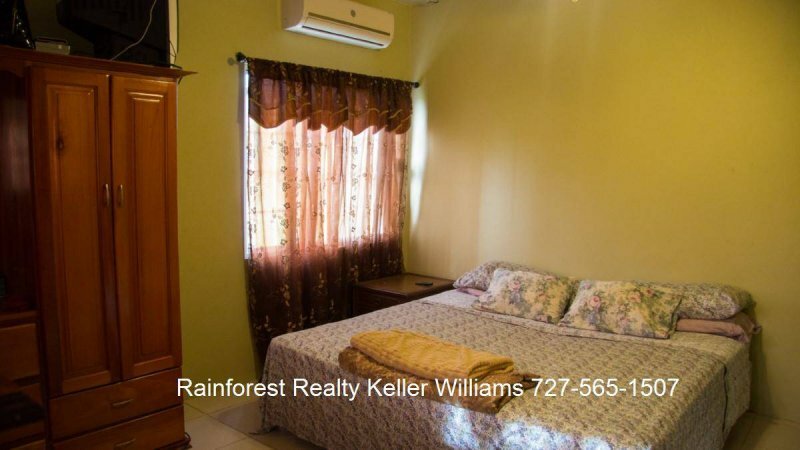 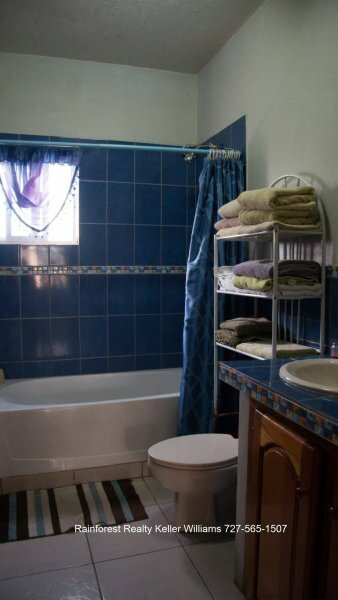 All utilities are accessible including Internet and cable. 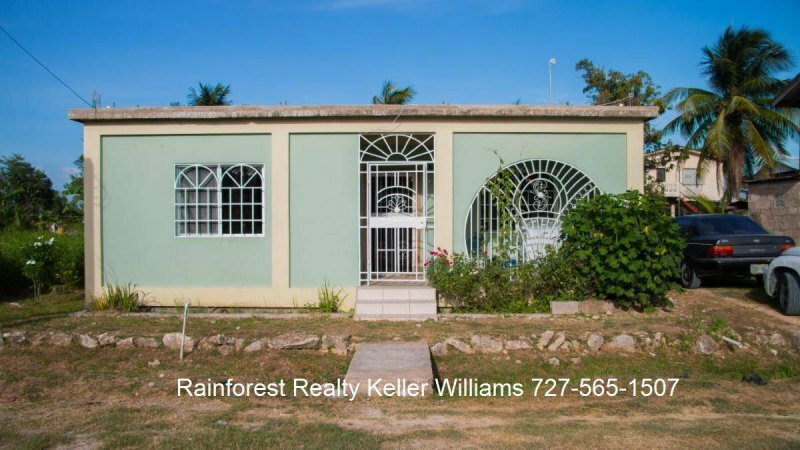 Contact us for a showing and further information.